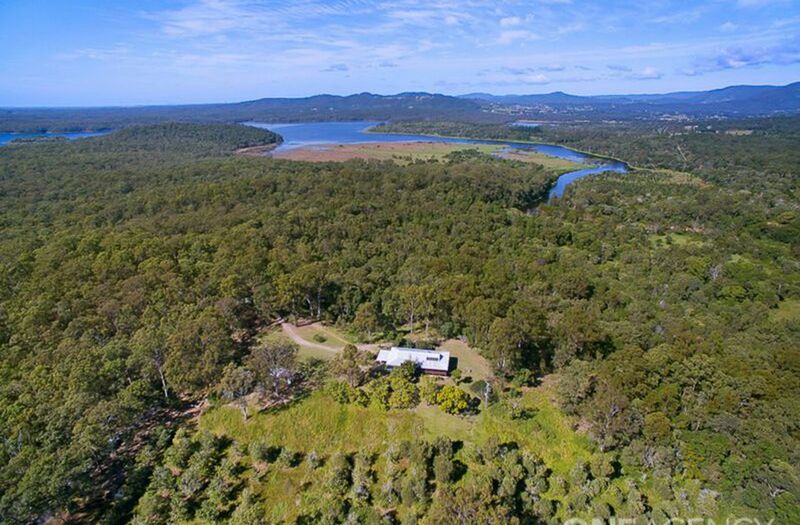 This absolutely amazing property is on just over 83 acres!! 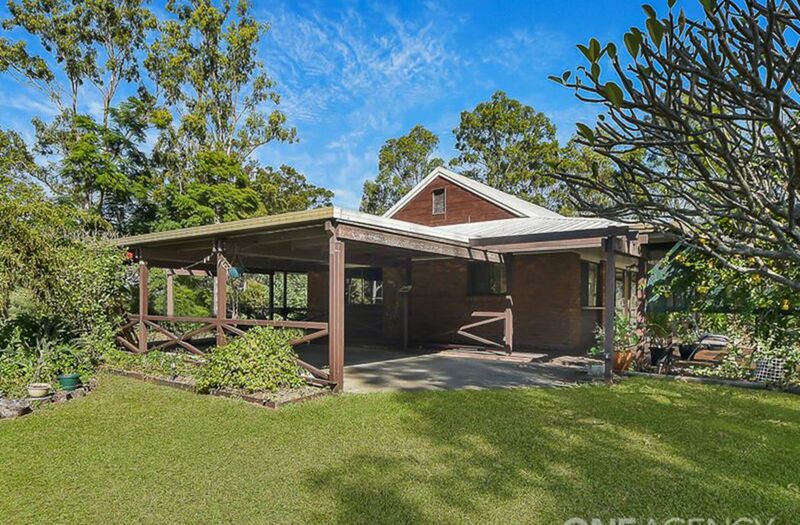 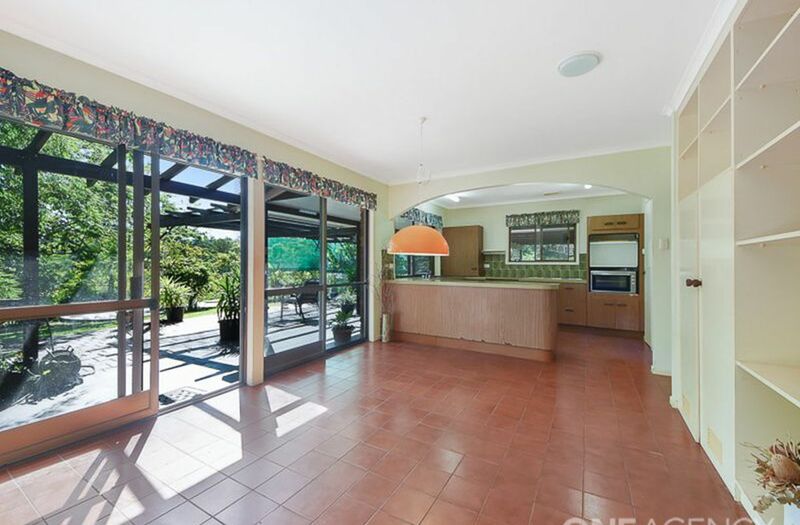 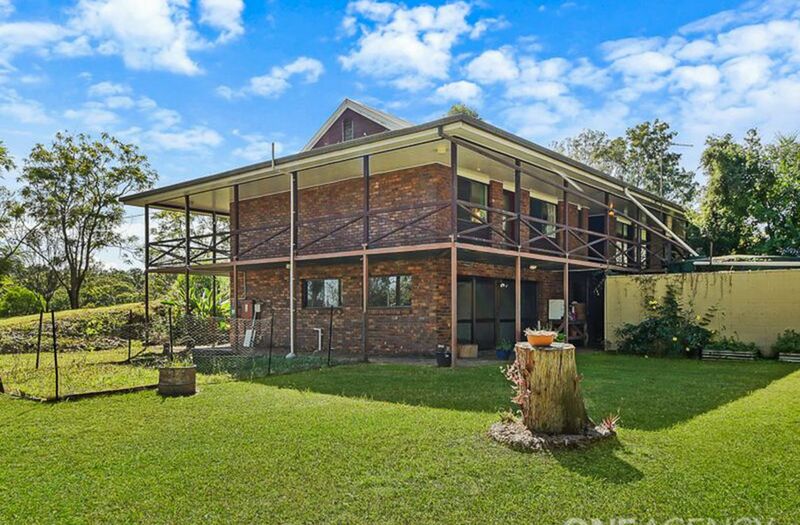 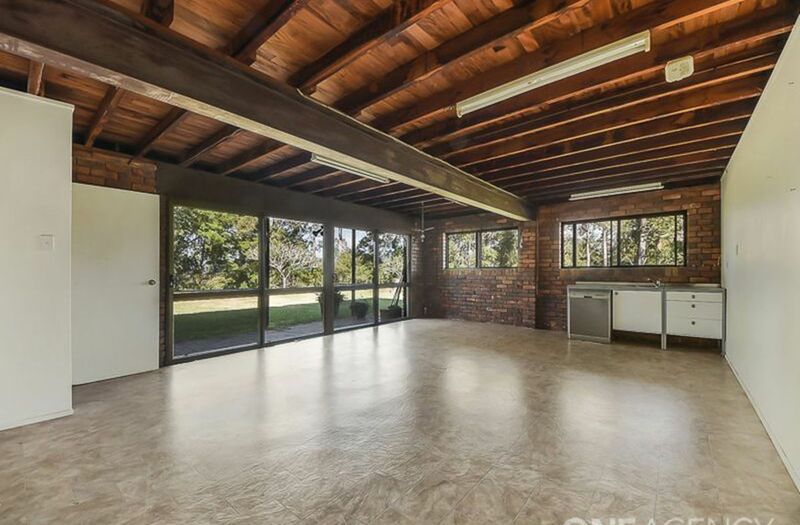 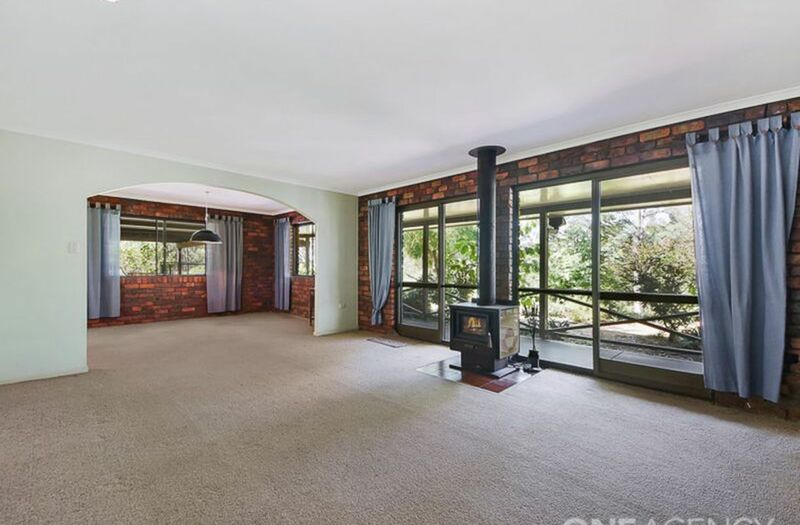 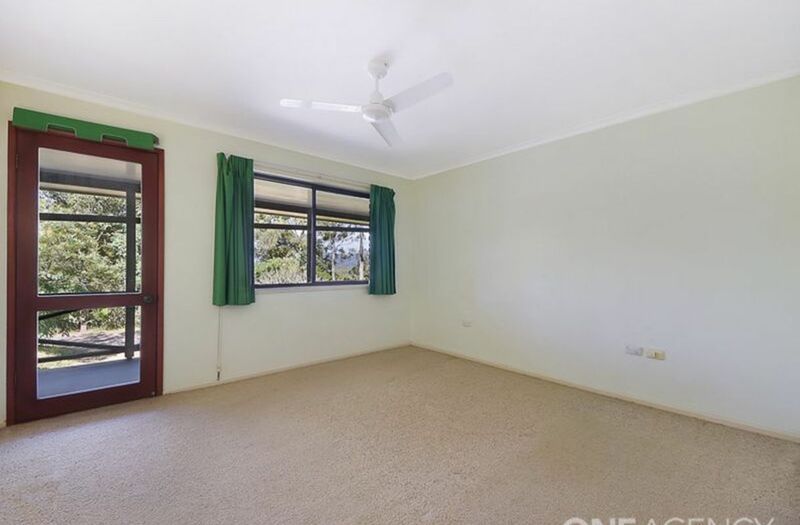 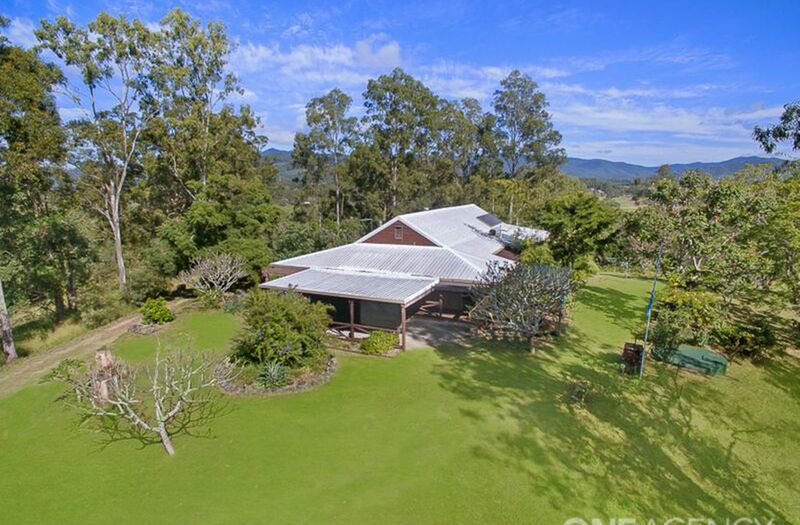 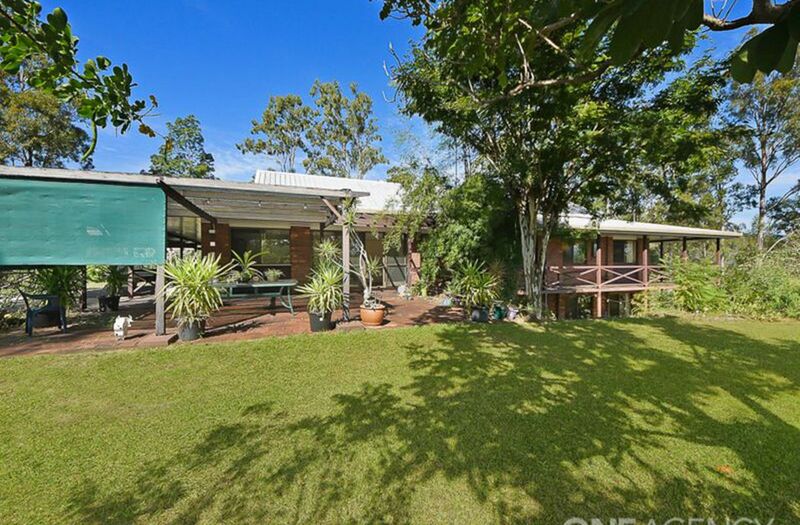 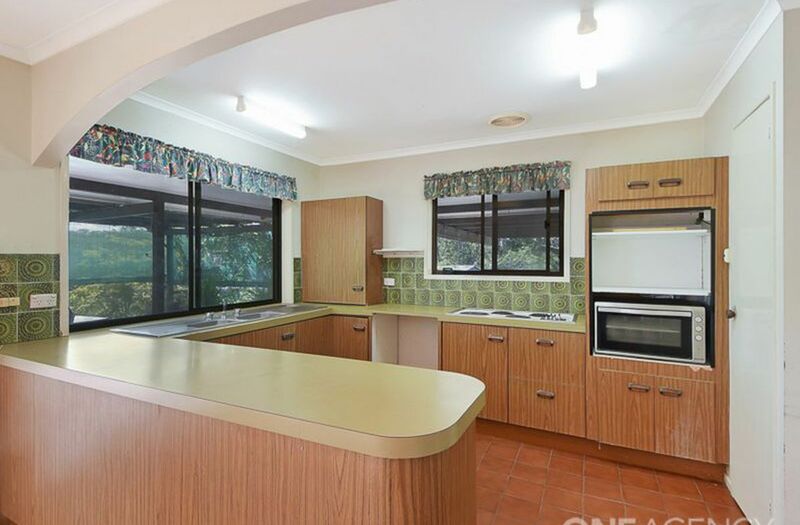 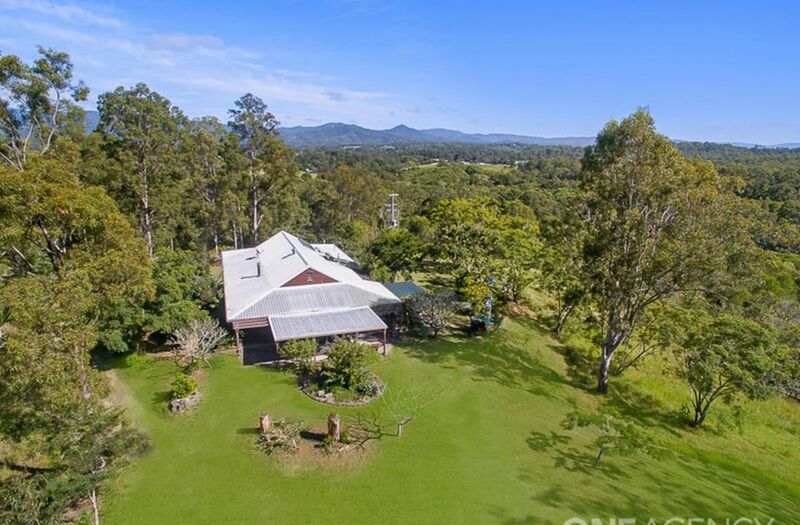 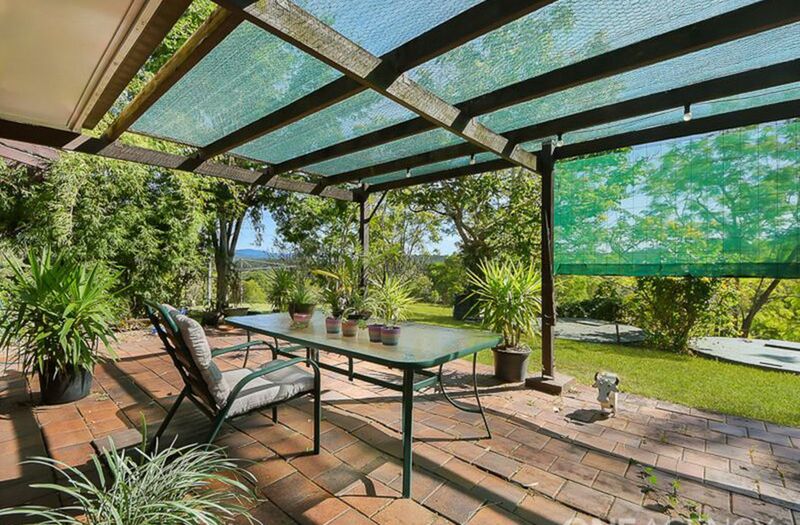 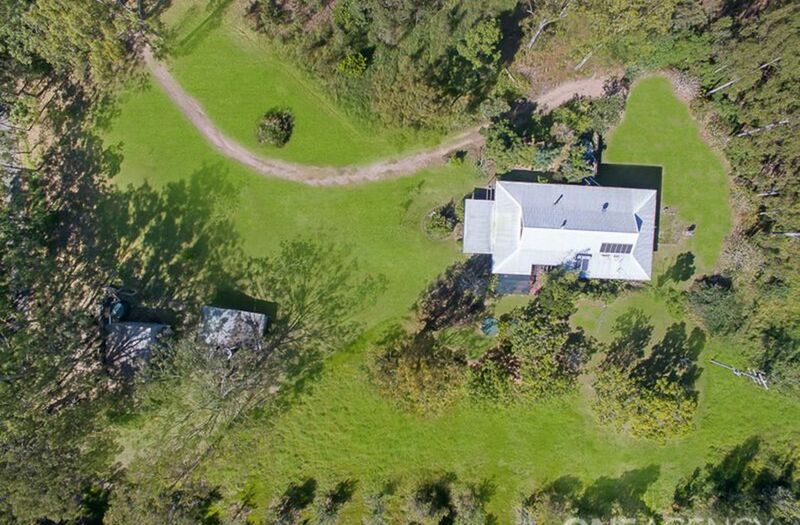 The house is located in a prime elevated position with full wrap around verandahs - taking in the stunning views out across natural bushland and also over 1200 macadamia nut trees from when it used to be an operating farm. 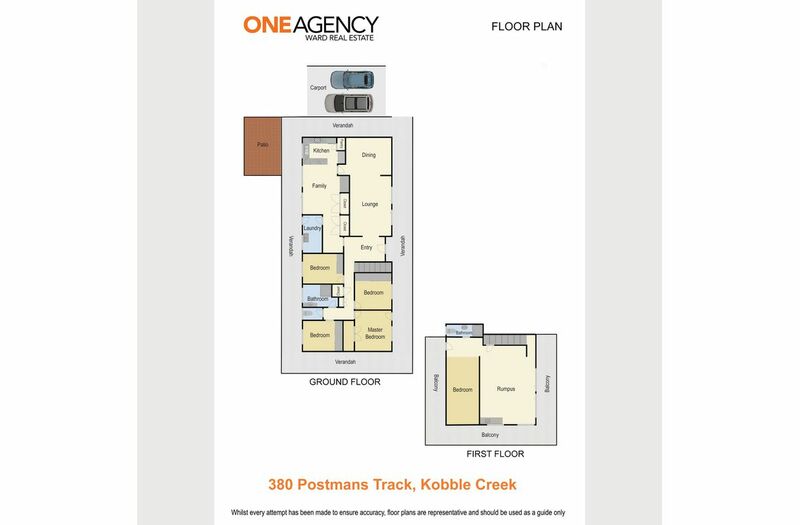 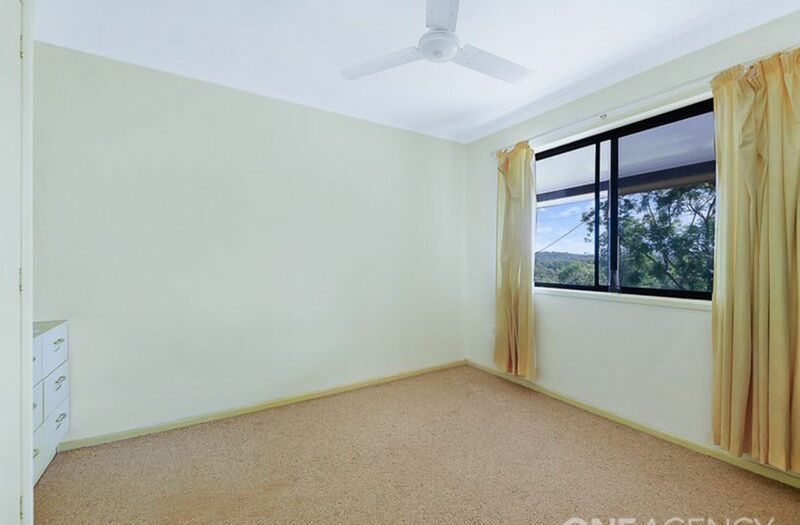 A little TLC is needed to make the house a home again, but the floor plan (see attached) is an absolute cracker, with 5 bedrooms and 2 bathrooms or maybe 4 bedrooms and a granny flat. 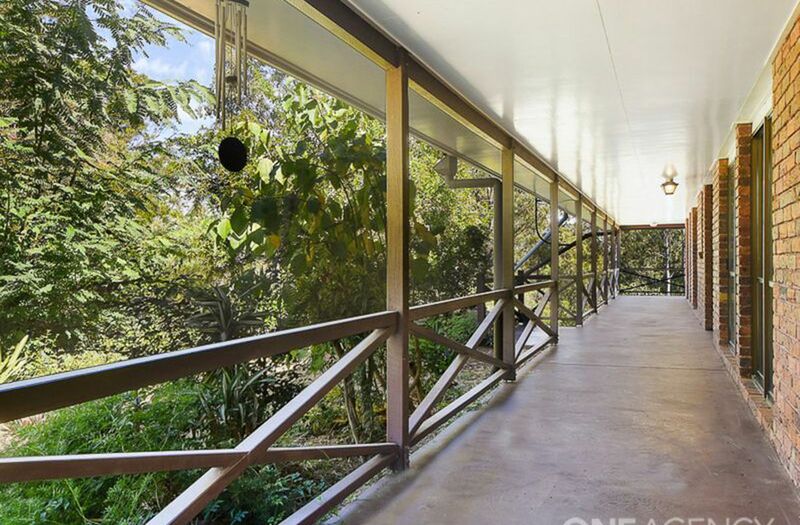 The 3 living spaces - meals/family, separate dining/lounge, and a massive rumpus downstairs, are all quite large and most have sliding glass doors, leading outside. 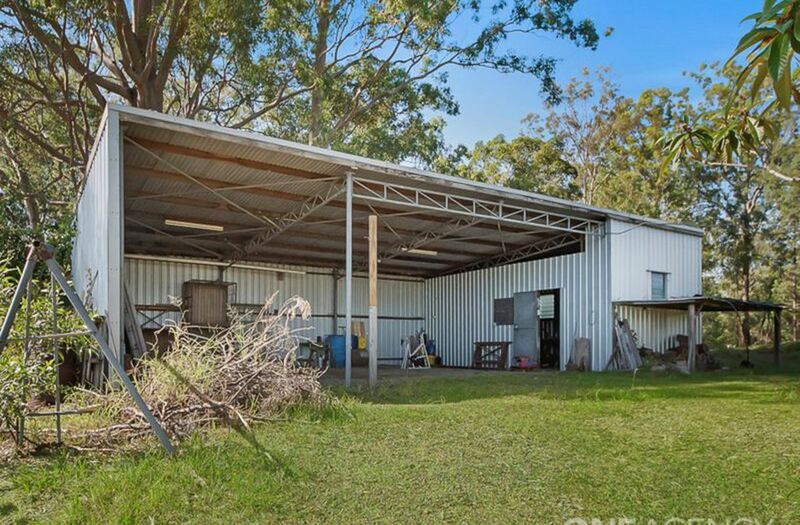 The large carport adjoining the verandah means never getting wet on a rainy day. 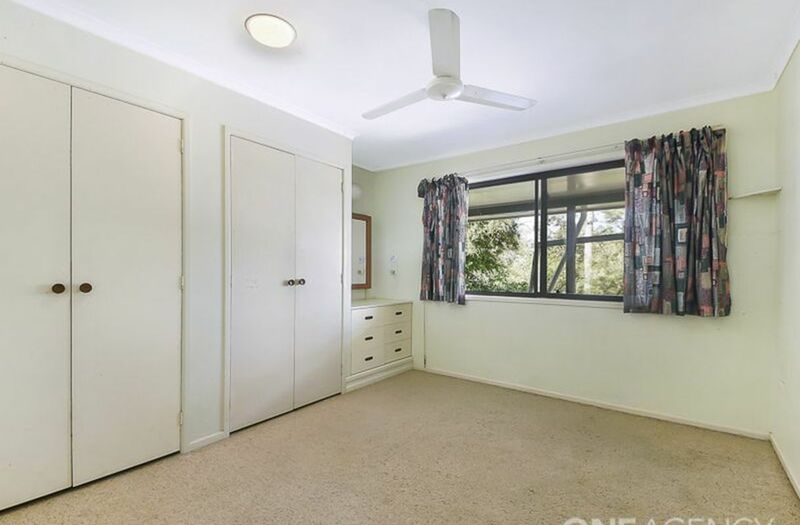 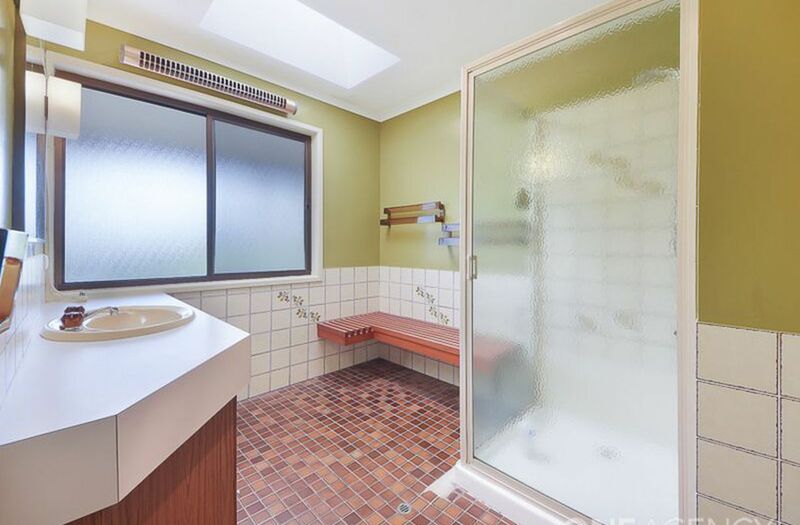 There is a little secret, that needs to be told in the hallway off the bedrooms, is a pull down staircase that takes you up to what could be an awesome attic space for the kids or maybe a hidden hobby room. 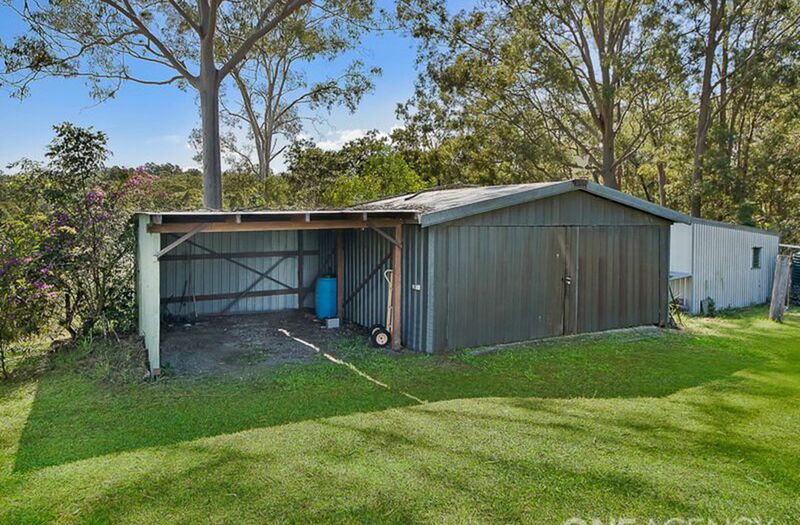 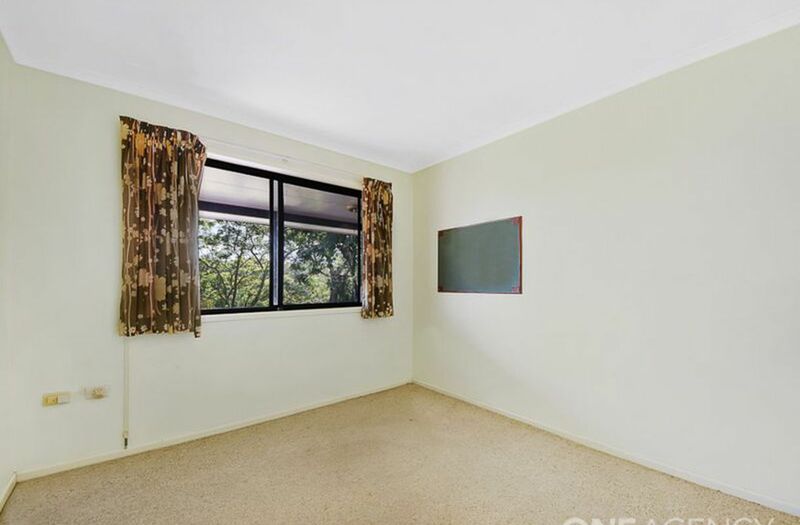 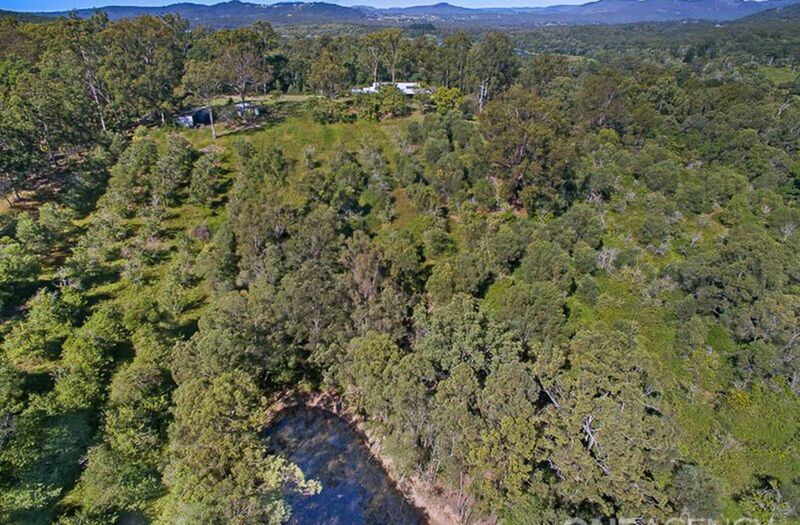 The property has 4 large dams and an assortment of sheds that will store any number of toys, maybe a boat and a caravan. 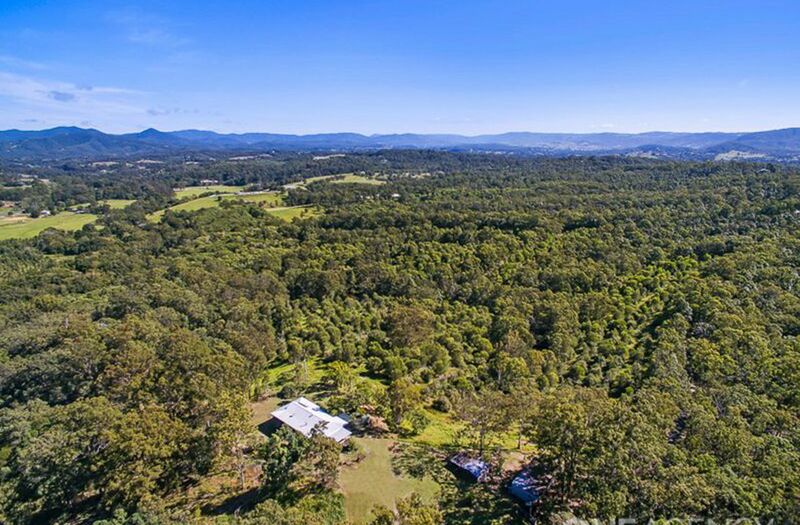 The possibility of creating a beautiful place for your horses, converting some of the sheds into stables and adding some smaller paddocks could easily be done plus being only 350 metres from superb horse riding and bush walking trails - what more could you need? 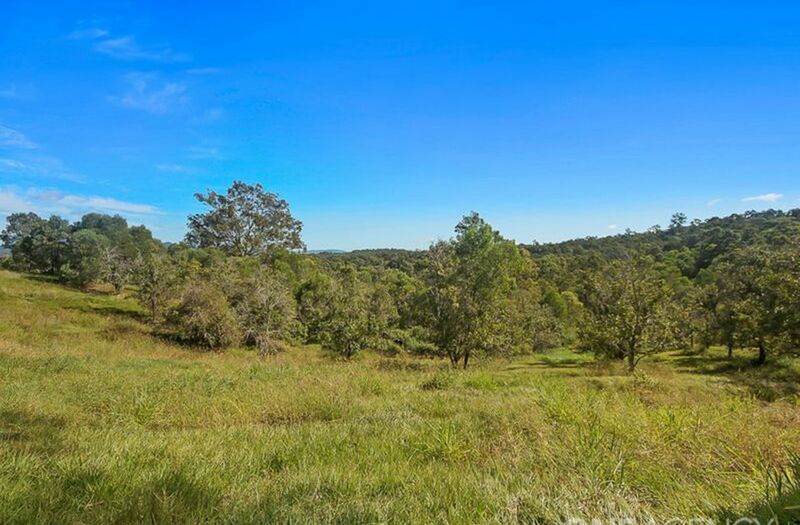 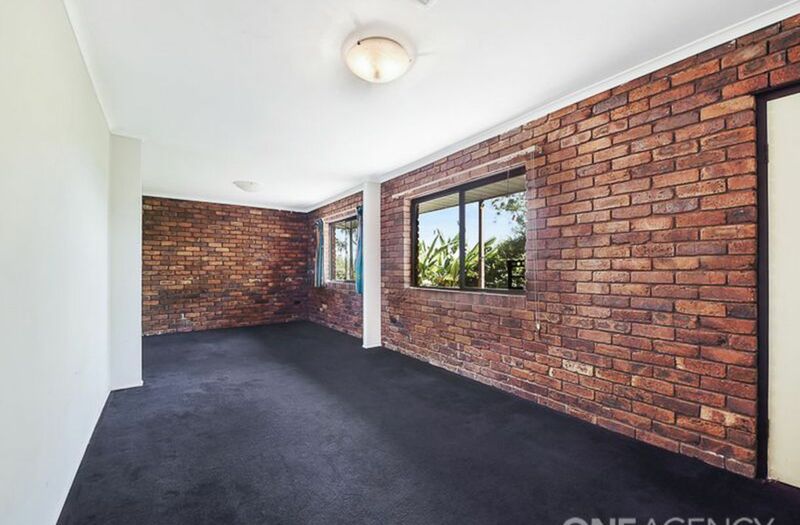 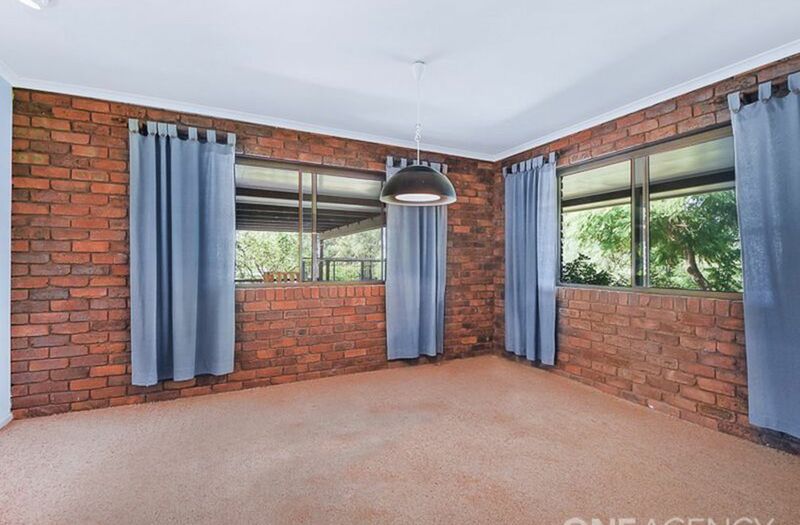 You may be looking for a place for the kids to grow up and enjoy an outdoor lifestyle, all to often hard to find in suburbia or does the thought of living off the land and being self sufficient interest you? 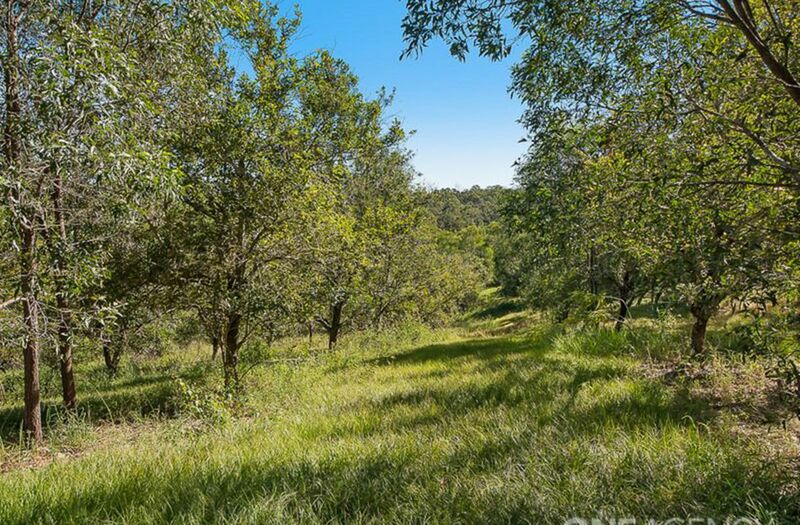 With 83 acres - you can do whatever your heart desires. 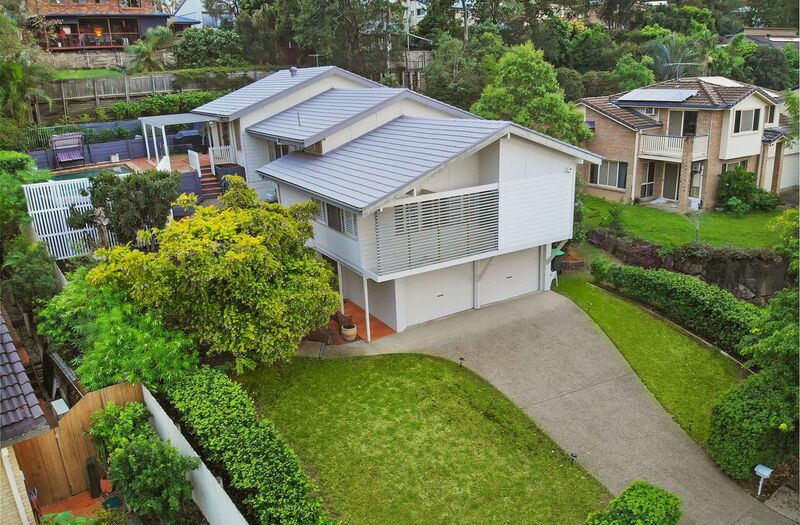 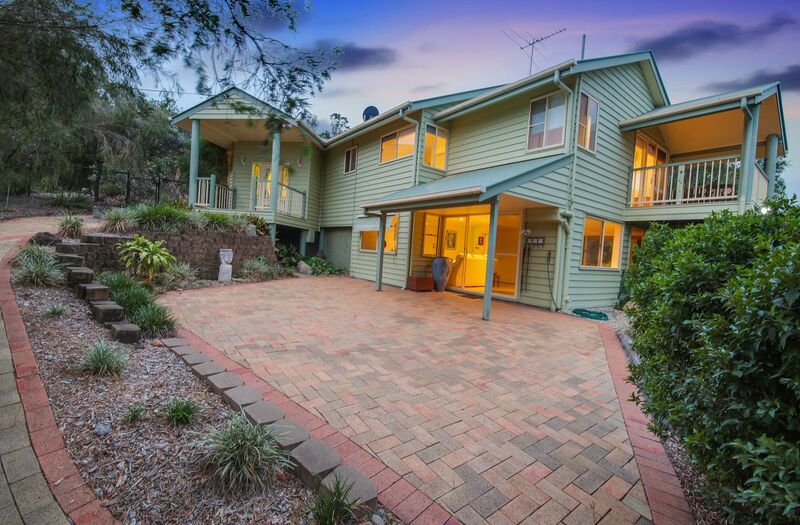 To inspect this fantastic property please attend an advertised open home or call to arrange a private inspection.